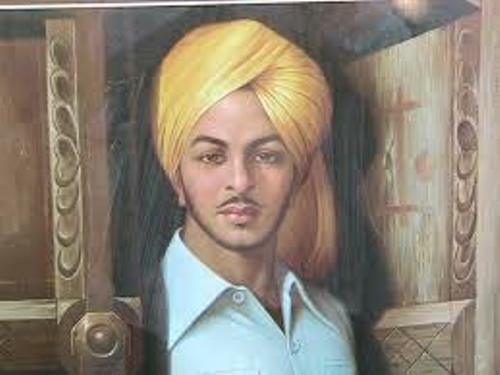 During his life, Bhagat Singh was involved with a lot of revolutionary activities. He was born and raised in a Sikh family. 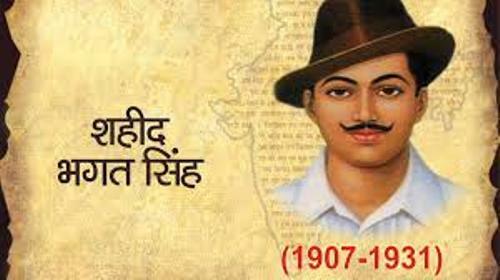 When Bhagat Singh was young, he was interested with the Marxist and anarchist ideologies. He also learned about the European revolutions. Hindustan Republican Association or HRA was one of the notable revolutionary organizations in India. 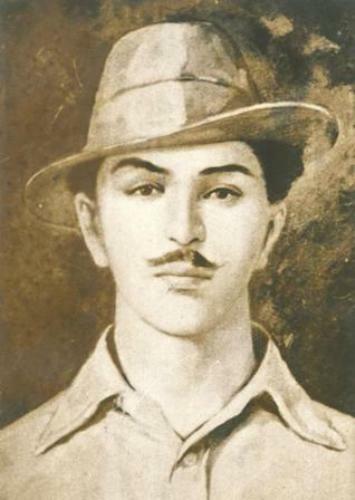 The Young Bhagat Singh was involved in the organization. In 1928, HRA was called HSRA or Hindustan Socialist Republican Association. Find out facts about Betty Shabazz here. Bhagat Singh had something to do with the murder case of John Saunders. He was the British police officer. Saunders was murdered due to the death of Lala Lajpat Rai. He and Batukeshwar Dutt threw a bomb in Central Legislative Assembly. Due to his action, he received national support from the Indian people. He was imprisoned 116 days. In the Saunders case, the Special tribunal and appeal at Privy Council in England held a trial for him. The evidence about his involvement was brought during the trial. Therefore, due to his participation in the murder case of Saunders, he was hanged. At that time, Bhagat Singh was still young. He was only 23 years old. Even though his life was very short, he became a youth idol in India. The Indian people began to be aware and fought for their independence. There were various movies created to commemorate his brave action. His parents were Kishan Singh and Vidyavati. He was born Lyallpur district of the Punjab Province in September 1907. He was from the politically active family. His uncles and father were the followers of Ghadar Party. Arjun Singh, his grandfather was a follower of Hindu reformist movement. 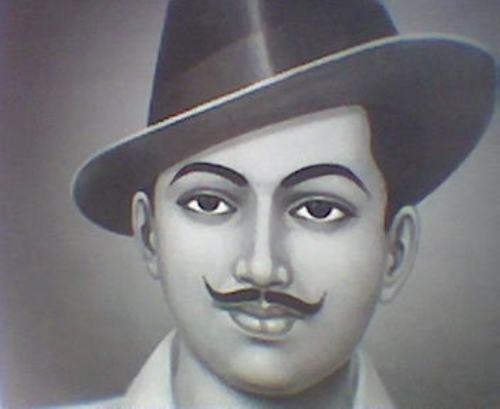 The Indians considered Bhagat Singh as a martyr. He became the symbol of the brave youth. Every city in town sold his photographs. Kartar Singh Sarabha was idolized by Bhagat Singh. He considered Sarabha as the mentor. Therefore, Singh always carried his picture in the pocket. 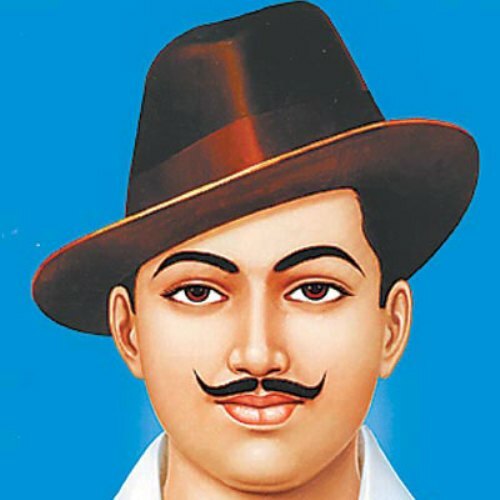 Do you want to comment on facts about Bhagat Singh?